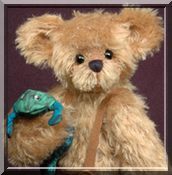 Would You Like to See the Teddies by Laura Lynn in Person? I love artist teddy bear shows! 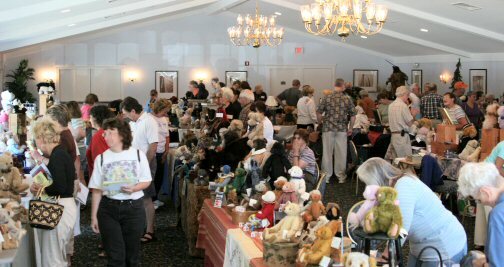 There is just nothing like the buzz of so many teddy bear artists and bear collectors in one place. The excitement of seeing so many wonderful artist bears in person! I have not been able to do any "in person" teddy bear shows in a long time, but am excited to announce that the bears and I will be at the Philadelphia Artist Doll & Teddy Bear Event Weekend from April 29 - May 1 2016. Just click here to get to the show's webpage for more details. I hope to see you there!